Do You know your rights? 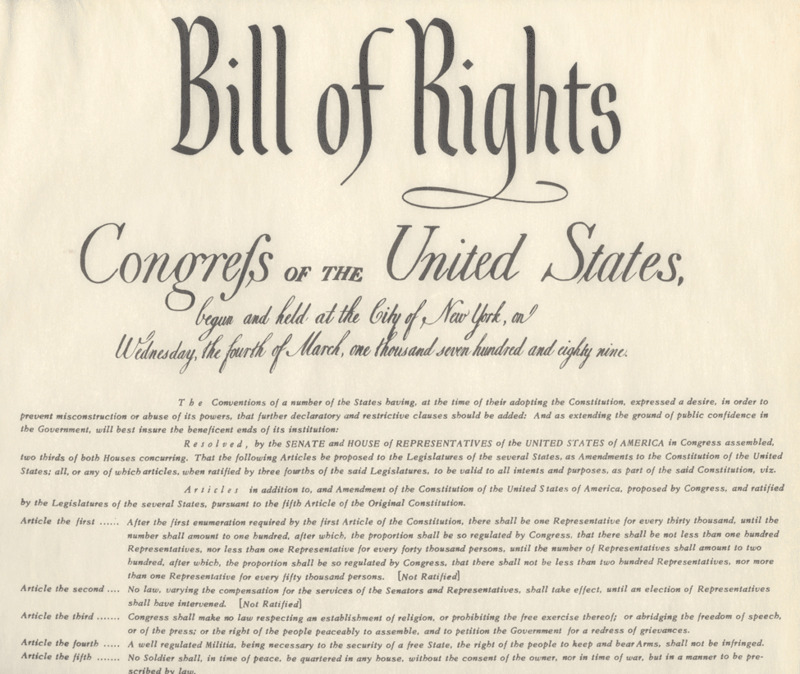 Click HERE to get a Bill of Rights Workbook. 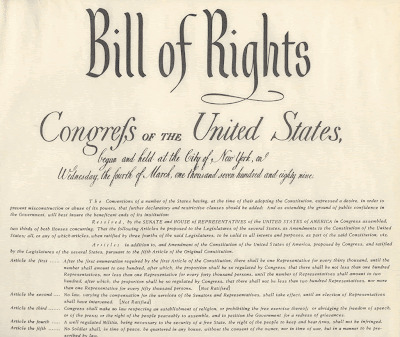 The Bill of Rights: A Transcription The Preamble to The Bill of Rights Congress of the United States begun and held at the City of New-York, on Wednesday the fourth of March, one thousand seven hundred and eighty nine.